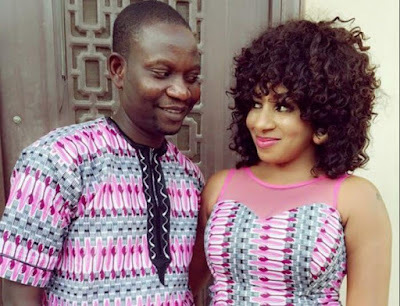 Married to actress Mide Martins, Yoruba actor and film-maker, Afeez Owo, has revealed the factors that almost affected his marriage sometime ago. Recall that sometime in 2016, his wife claimed on social media that her husband had abandoned her and the kids. In an encounter with Sunday Scoop, Owo didn’t try to run away from the crisis that once rocked his marriage. But, according to him, his wife took the wrong advice from friends who wanted to cause havoc in their home. The film-maker said, “There will always be challenges in a home but it depends on how you handle them. Friends nearly ruined our marriage; my wife was wrongly advised. Despite being a Muslim, Owo said he would never marry more than one wife as he didn’t want trouble for himself. “My father did not try to marry many wives because he was a peaceful person and I take after him in that regard. Though the Quran permits us to marry more than a wife, I am not interested in it. It will bring more problems for me and I don’t want it,” he stated.